You’ll never look at the world the same way again! What happens when you get stuck in between the 2nd and 3rd dimension? The Professor and his trusty robotic assistant Max, are back in action as they find themselves victims of an important experiment gone wrong. These popular characters have been zapped into an unknown dimensional zone where they’ll need to explore various principles behind visual perception such as perspective, occlusion and relative motion in order to find a way back home. 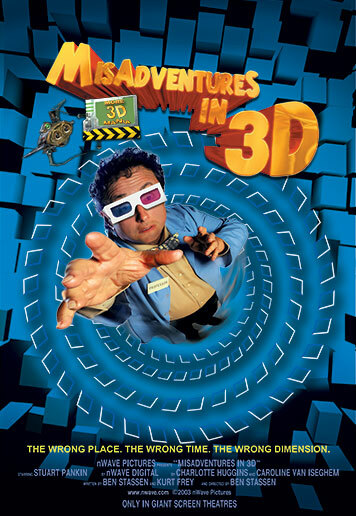 As the Professor and Max make their way back to the third dimension, audiences will enjoy an eye-opening adventure that will have them looking at the real world in a whole new way.